Many of you will surely agree that the previous year wasn’t exactly a high year for iPhone. However, comparatively lowers the price of XR and other newer models have considerably pleased the people. Yet, many are not happy with the battery life of iPhone. It is a matter of bitter reality that there is no such thing like the live-long battery. It is because smart devices are not just used to make calls or text messages but chugging the heavy smart apps and other such resources drain away the battery energy. Further, the analysis of iPhone released in 2018 reveals a number of plus and minuses in which battery life is a shady aspect. Nevertheless, you may find a number of highly attractive cases for iPhones as there is no shortage of creative solutions for smart devices. But for those people, who are not happy without having the Apple stamp – there is good news! 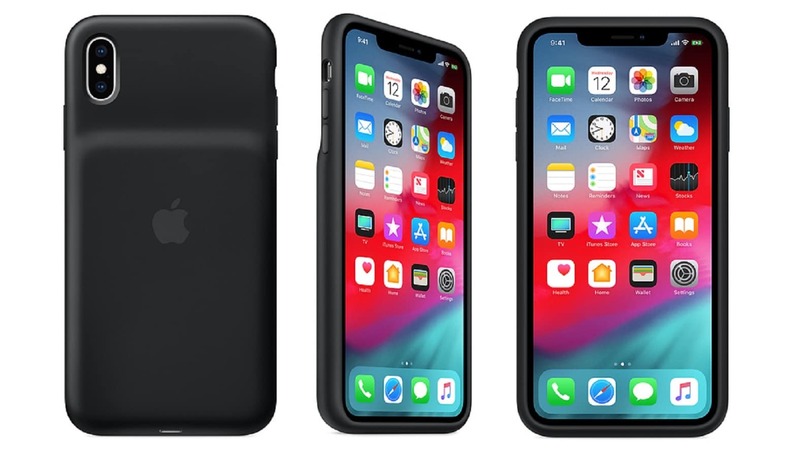 Apple Company has just released a few cases with charging ability for the latest iPhone models XR, XS and XS Max. These power-packed iPhone cases have a bulge on their back which contains extra juice for your phone battery. However, the company has not disclosed the amount, but its price is $129. Are you an avid technology articles reader? Get more tech news! The cases were first introduced for iPhone 7 and so people who have this model are very well familiar with the bumpy back of the phone is for charging. And now, these cases are back again. Additionally, the cases use Qi charging method and add 33 to 39 hours talk time to iPhone XR and XS. The new smart iPhone covers are available in white and black – grab your favorite right now! Follow TechsCloud.com for latest articles ontechnology, telecom updates, and all innovative and trendy stuff from across the globe!